Get ready to exclaim “Eureka!” as you blow poor Aristotle to smithereens in Minesweeper Genius. 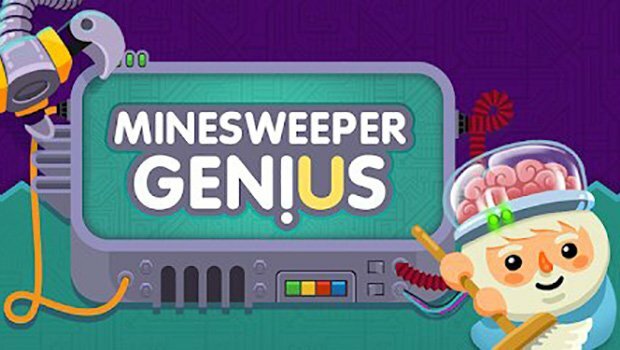 Developed by Mgaia Studio and published by Blowfish Studios, Minesweeper Genius tasks the player to guide a clone of aristotle through a series of alien labs that have been boobytrapped with mines. One false step will send the Greek Philospher back into the history books.